A new week at SuperPhillip Central must mean one thing-- it's time for SuperPhillip Central's Favorite VGMs, your weekly listen to five of SPC'S most loved VGMs. We're approaching 1,000 VGM volumes, and the ride won't even stop when we get there. 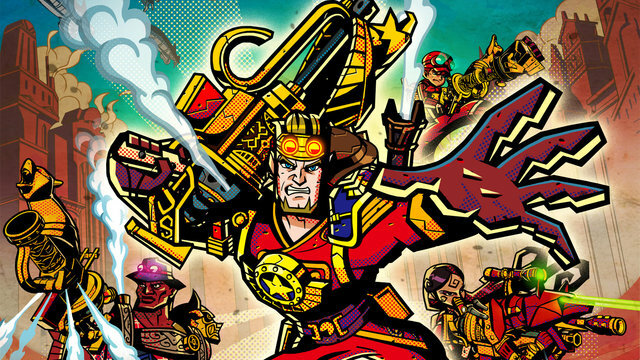 This week we have a wide selection of games to mosey through. We begin with a low seller with a lot of heart, Code Name: S.T.E.A.M. Then we hit the slopes a little early with Snowboard Kids. We rumble in the jungle with Contra IV, take a stroll through the enchanted world of Castlevania: Portait of Ruin, and capture our subjects on film with Pokemon Snap. If you want to check out past VGM volumes, check out the VGM Database. Heavy metal and some symphonic sweetness? Aw, yeah! Code Name: S.T.E.A.M. may not have had its copies flying off store shelves-- far from it-- but it did feature quite the cast of characters, intense tactical combat, and unique flair. This theme of the game is heard in promotional materials for Code Name: S.T.E.A.M. and its credits. Choose one of many funky fresh boards and get to shredding those slopes. Both Snowboard Kids on the Nintendo 64 are intuitive and enjoyable racers. 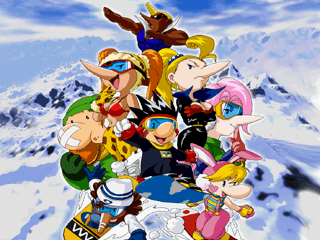 The series returned many years later with SBK: Snowboard Kids on the Nintendo DS. However, it shied away from what made the series so loved by fans. Just like the first Contra, Contra IV's first level is set in the jungle. This time it's Jake "Virt" Kaufman delivering on the musical goods for this game. 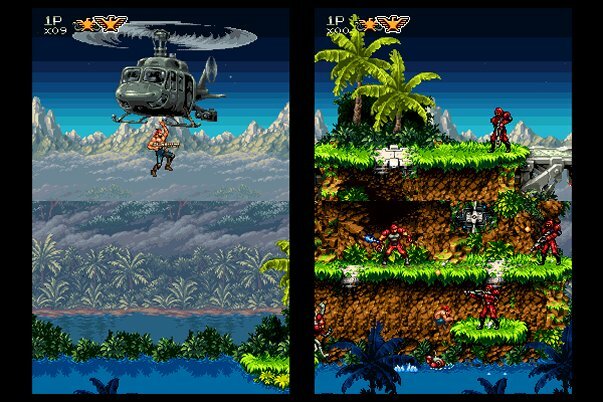 Yes, Wayforward were the developers behind Contra IV, and they dished out an excellent throwback to the 1988 classic game. 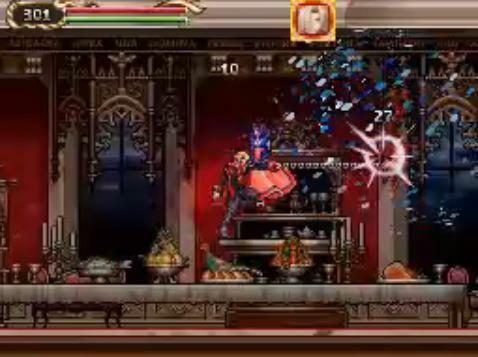 With Halloween fast approaching, let's take SuperPhillip Central's Favorite VGMs to the world of Castlevania, and I'm not talking that faux-Castlevania MercurySteam stuff either that killed the franchise. No, this comes from one of the Metroid-styled Castlevania games, the second on the Nintendo DS. The Rainbow Cloud level is the final of Pokemon Snap, the cult classic Pokemon spin-off for the Nintendo 64. 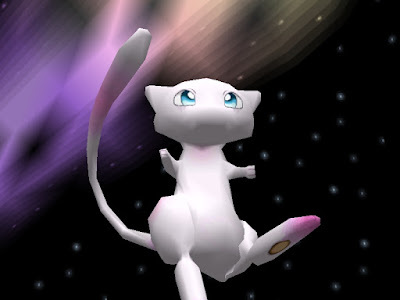 The only Pokemon able to be captured (on film, of course) is Mew. This is all the while this calming and relaxing tune is heard.